More Benidorm hotel rooms than anyone other room booking site online. Trusted by millions. 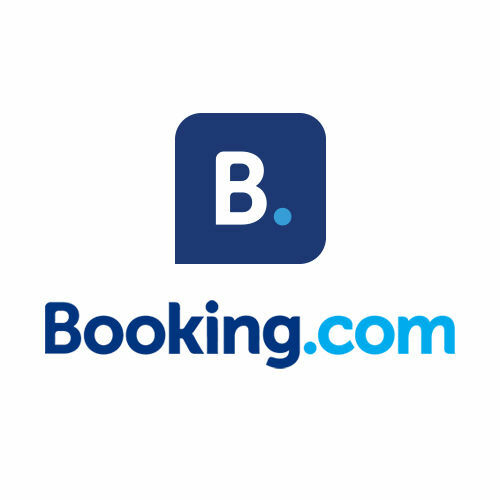 Booking.com: Give you the biggest choice of Costa Blanca hotels with over 500 Benidorm hotels, self catering apartments, cheap friendly pensions and small B&B guest houses. 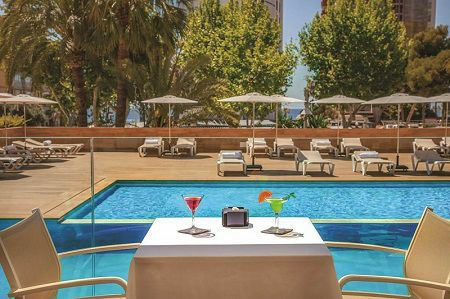 50,000 HOTEL REVIEWS - Read genuine Benidorm hotel reviews from real guests to get a heads up on a hotel. Only actual guests who have stayed are able to write a review, 0% of fake reviews! These are based on "superb" guest review scores, 5, 4, 3 and a superb town center 2 Star! 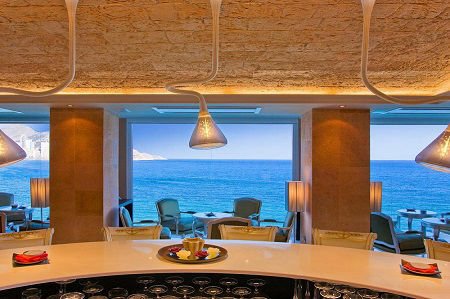 One of the top 25 hotels in Spain and quite literally perched on the egde of the cliff in Benidorm old town. Refurbished in 2016 Hotel Don Pancho offers a touch of luxury in a class of it´s own. Always a top choice for couples who like quality. Enjoy special extras like English afternoon tea! 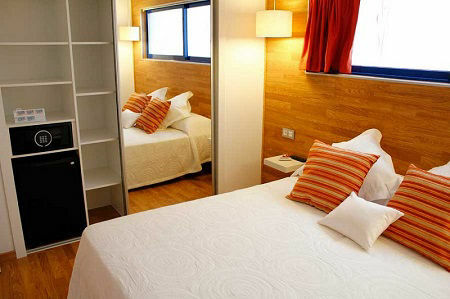 small city hotel right in the heart of the "Casco Antiguo". Family run and very friendly with breakfasts rated superb. Homes baked bread and pastries at Breakfast here! Just 17 gorgeous rooms in this bed and breakfast hotel. 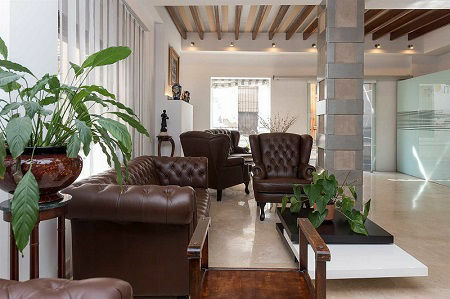 Enjoy a free room safe, free soft drinks mini-bar, great coffee and free WIFI. Beach is 200m walk. Free "Cancellation" and "Pay on Arrival" policies are set by each Hotel and may not be available for ALL rooms in ALL hotels and for ALL dates. Some rates may require 100% payment at the time of booking and may not be refundable. Please read carefully the conditions at the time you book to ensure you are happy. Payments are normally handled direct by the hotel and are not instant. You may not see the payment appear for a few days.